Like half of the posts this week were video, and there are a half dozen I really wish I could watch, and will have to remember to do that when I get home. But they won't make the curation post because I'm on hotel wifi and it doesn't play well with media dApps. So if you made a great video this week and I missed it, sorry. There were some nice text-and-image posts, though. 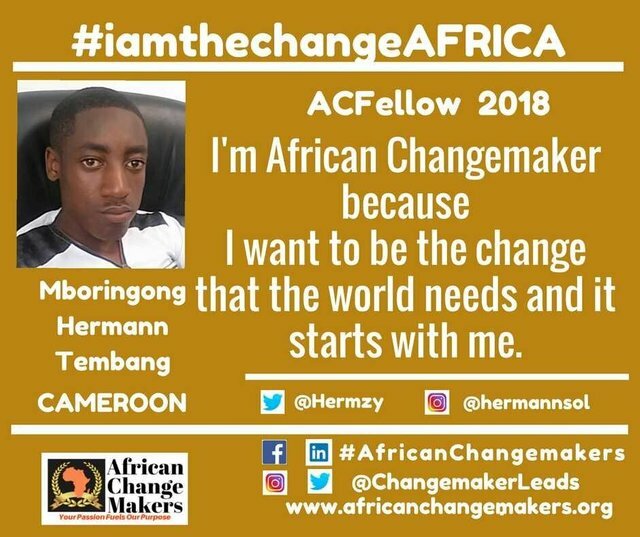 @hermannsol wrote extensively about his work as a community-builder in his physical community, and a project to bring support and joy to underprivileged parts of the population as sort of a birthday present to yourself. GLOW is very cool and I'm looking forward to reading more about it. @ross-early wrote a little bit about his experience as a freelance battery charger for the Bird electric scooter rental company. 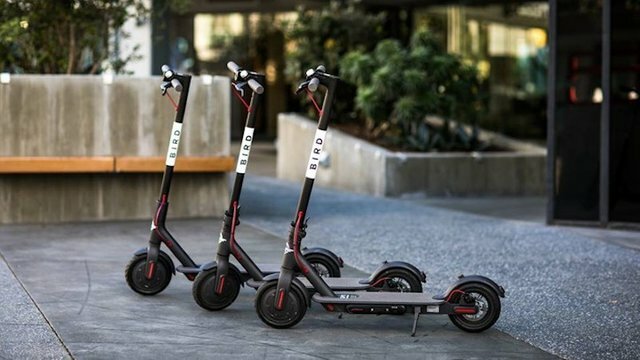 Bird scooters just recently popped up in the Twin Cities where I live, and it's nice to get a little perspective on how the system actually works. Apparently you're allowed to leave them anywhere because Bird pays scavengers to find and recharge them. I'm not sure if that's brilliant or awful, or both. @katalinaooma shared an online poker commission of a joker holding a pair of aces. I've long been a consumer, and sometime ridiculer, of the immensely over-the-top art that accompanies online gambling, so it's fascinating to see the story from the perspective of the artist who is getting repeated requests to turn it up a notch. @lilixblack wrote about the importance of female role models, a shortage of people seeking them out, and how she's hoping to change that by writing about some of them on Steem. She mentioned Ada Lovelace and Marie Curie as scientific role models, but I'd like to suggest one of my personal favorites: astronomer Carolyn Herschel. 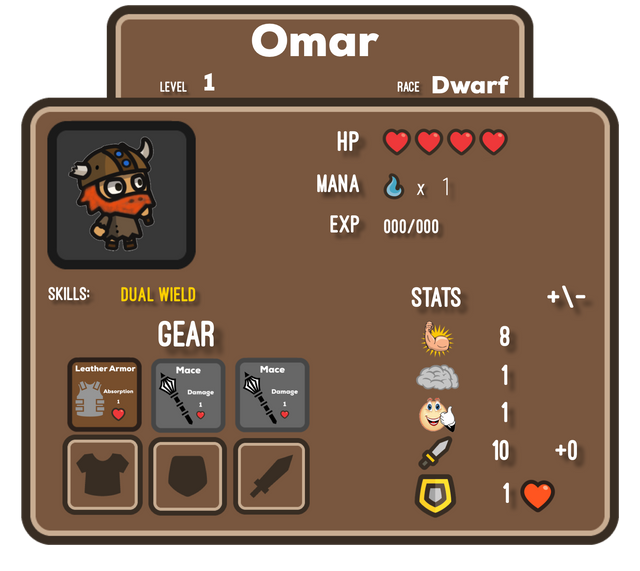 @simplegame is hosting a play-by-post RPG and put up a post explaining how to join. I totally do not have time for extra games at this point, but I'm really interested in the concept of play-by-post games, so it will be fun to watch this one and hope it goes well. Good work everyone! Keep it up! And I'll catch some of the videos next week. We currently have 7 active players and always looking for more. Wish I was a gamer, @simplegame. Steem payout is interesting concept. I'd like to suggest one of my personal favorites: astronomer Carolyn Herschel. Very interesting posts. Will try to get to them all. Thanks @doctorworm/ @tcpolymath. Will also look out for curation of video posts next time. Really amazing articles. Great job everyone! !